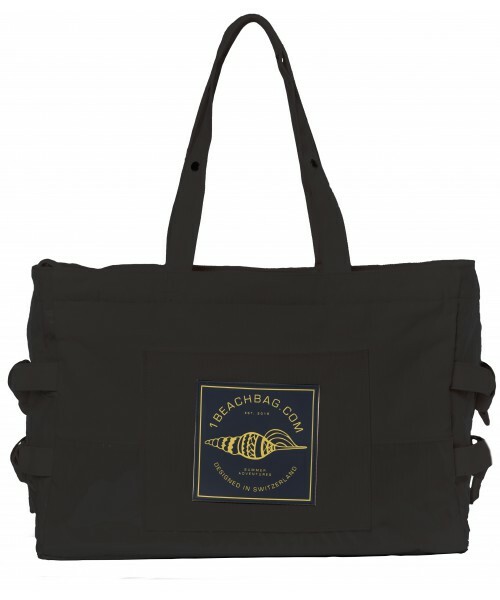 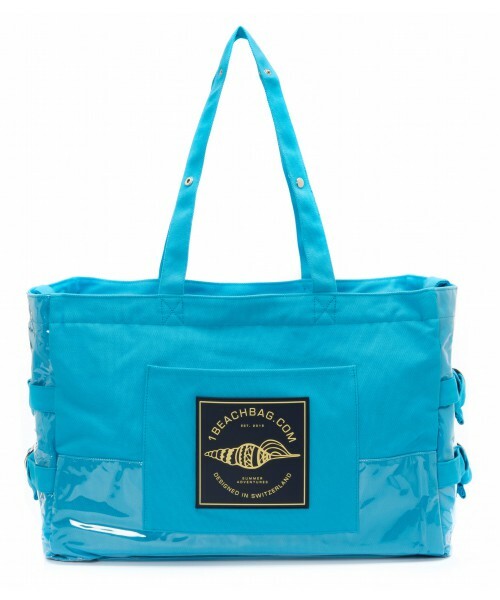 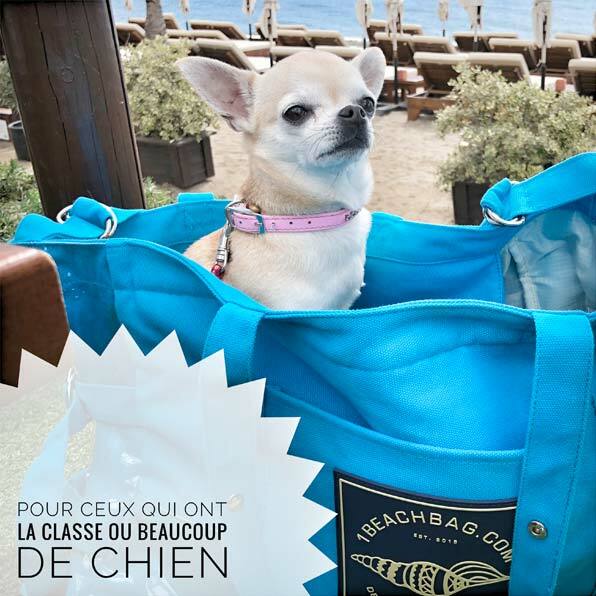 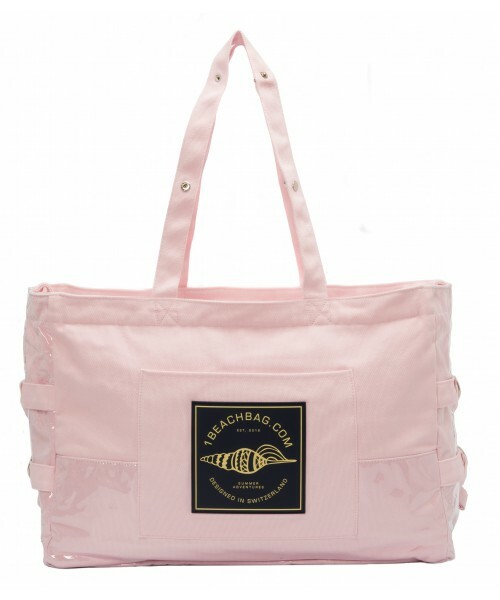 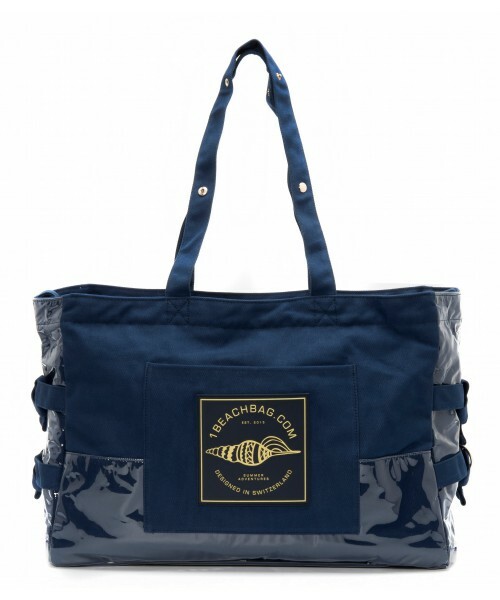 Elegant and functional, this beach bag allows you to easily store all your belongings in dedicated pockets with a large icon on each to quickly find them. 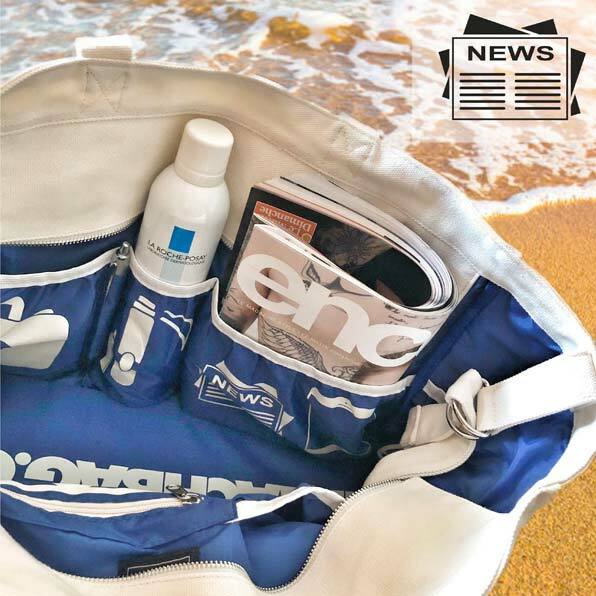 A bag of 12 storage compartments, DO NOT LOOK FOR YOUR BELONGINGS! 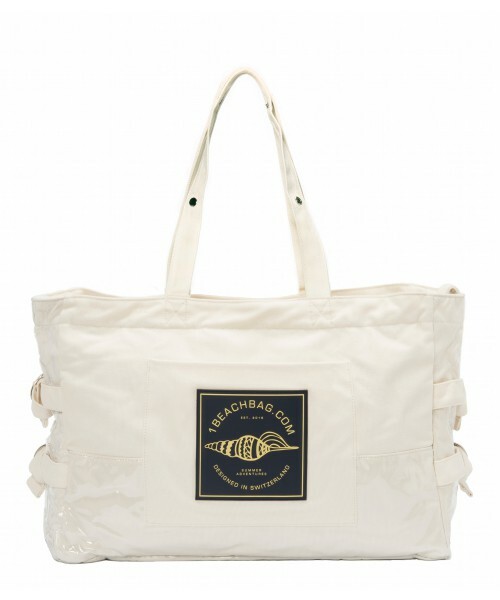 "Elegant and functional it’s possible." 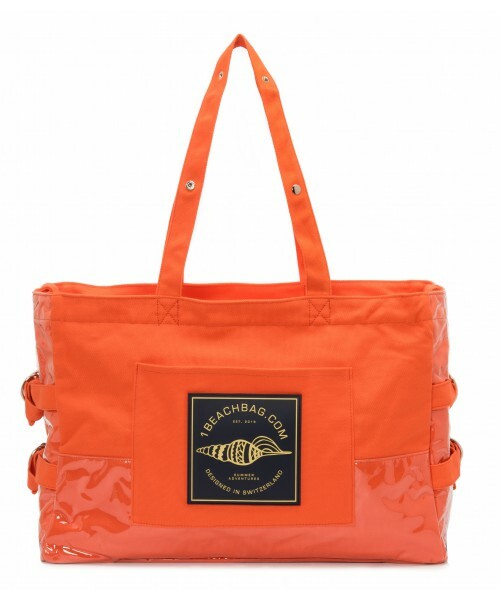 "Finally I can put my bag on the ground without it turning into a swimming pool at the first splash."